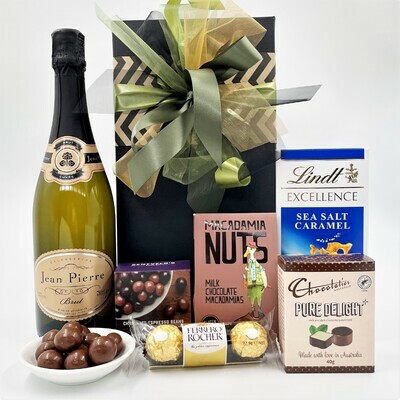 If you live far away from your mum, it may not always be possible to wish her a happy Mother's Day in person. 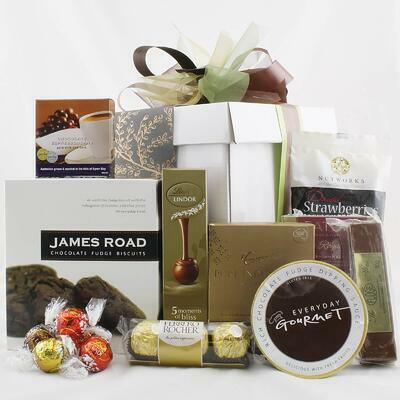 Still, distance shouldn't mean that you can't send your love to her from afar. 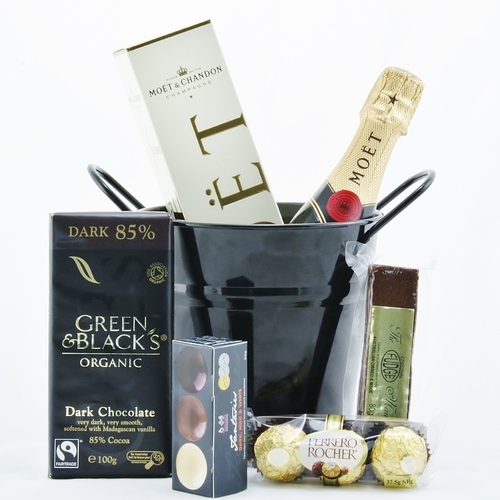 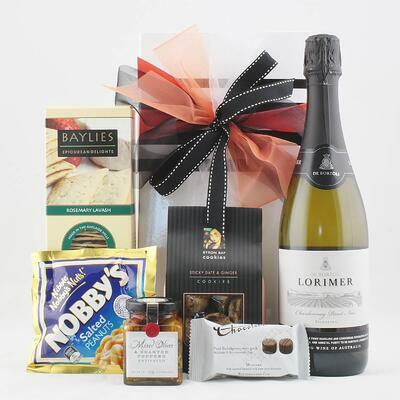 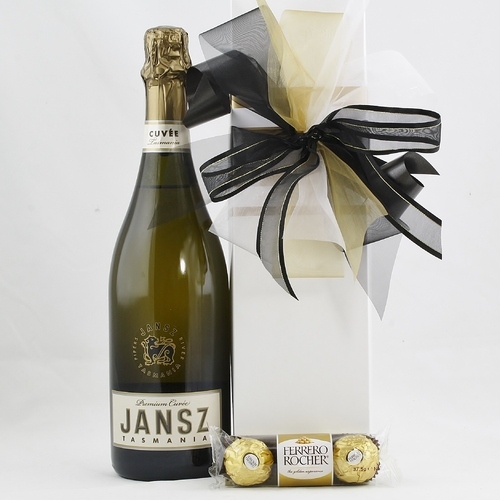 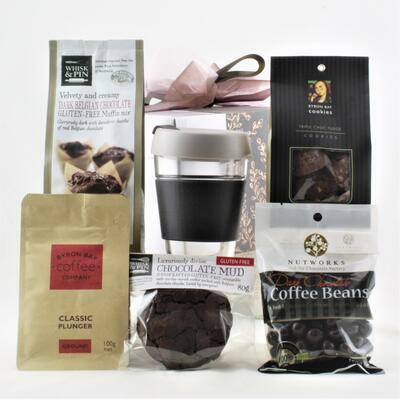 One way to wow your mum is by sending her one of our Mothers Day hampers. 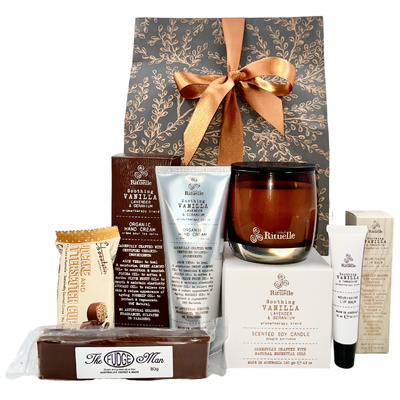 Since your mum is undoubtedly one of the most important people in your life, you'd probably like to show her how much you care in a unique and exciting way. 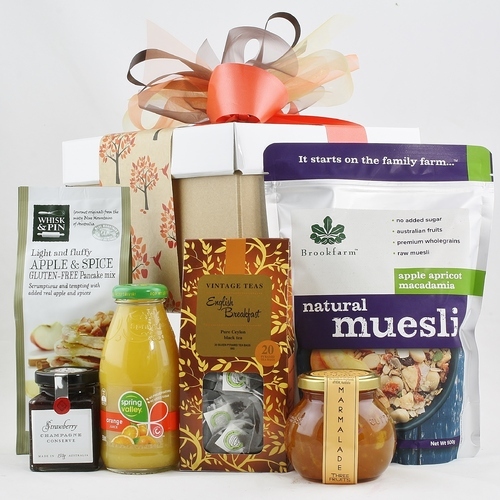 The last thing you want to do is to send your mom something that is unthoughtful or mass produced and generic. 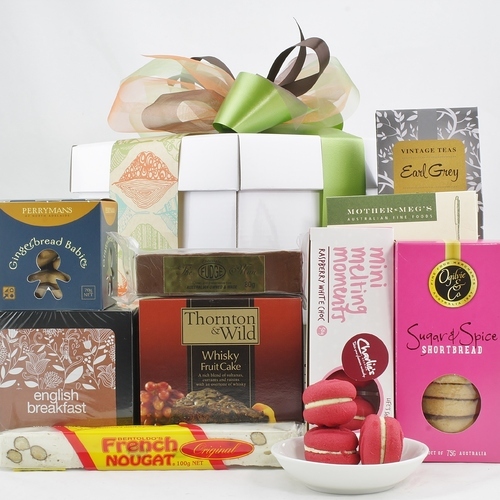 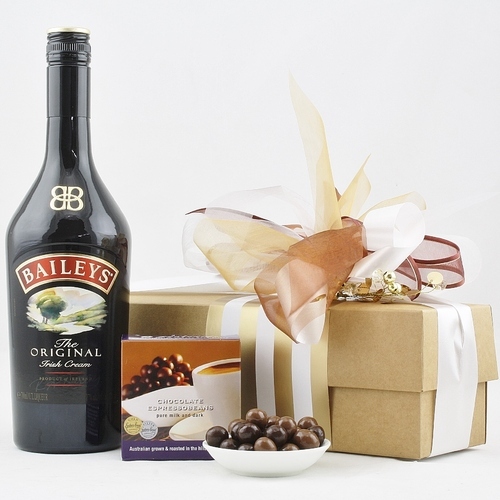 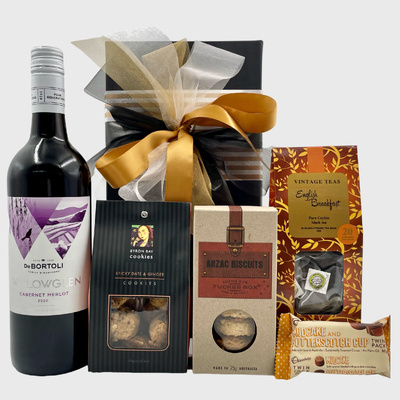 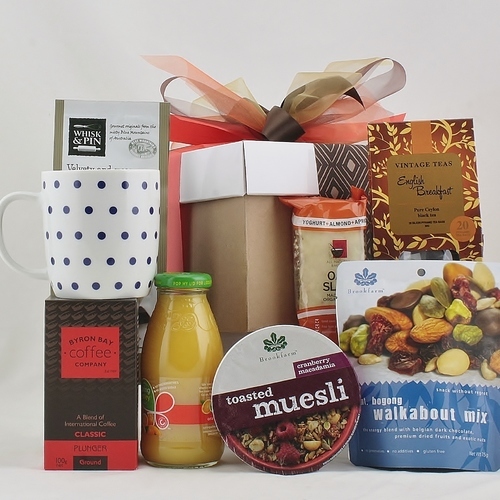 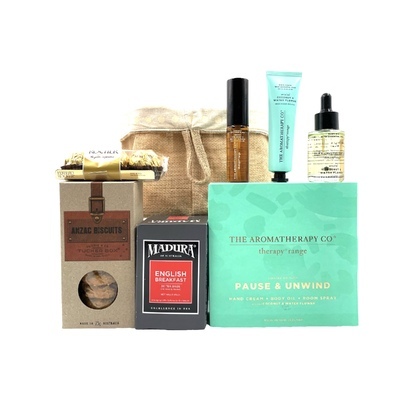 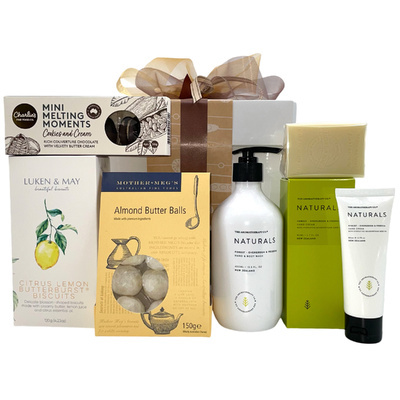 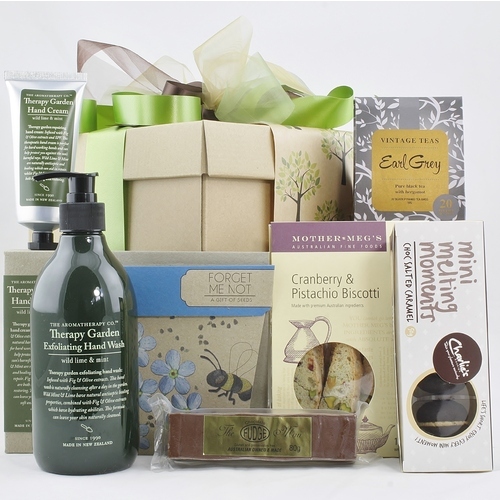 The beauty of a gift hamper is that they are always unique and special. 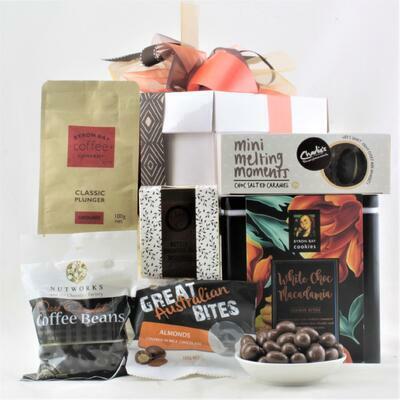 Whether you select a basket that's brimming with special teas and coffees, or if you choose one that is themed around her favourite hobby, your mum is bound to pick up the phone to thank you as soon as her special gift arrives. 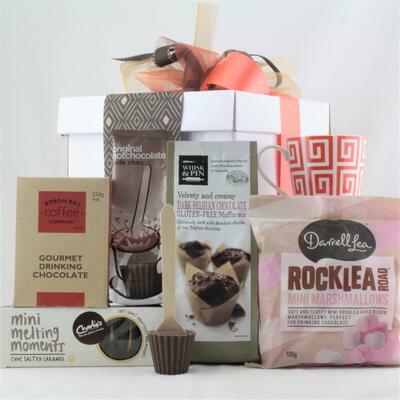 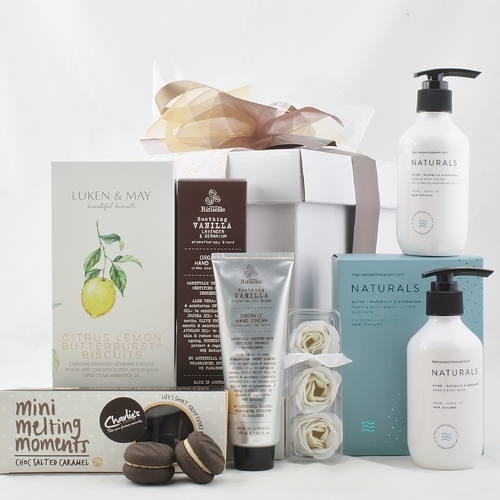 Knowing that your mum is happy on Mother's Day is a great feeling, and gift baskets are one of the simplest and most fun ways to make that happen.